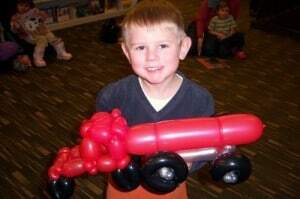 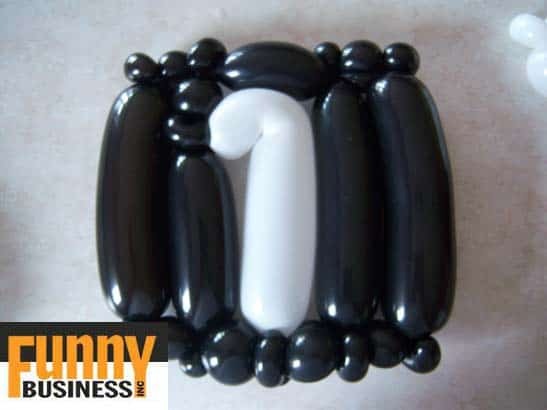 Spellbound by the balloon artistry and giggling in delight, Exxon employees marvel at this family-friendly professional product representative / good-humored balloon entertainer as he orchestrates a well-balanced sales pitch while crafting a unique balloon giveaway. Swept away by the educational balloon twisting choreography, employee’s relax and enjoy the Exxon Mobil 1 picnic. 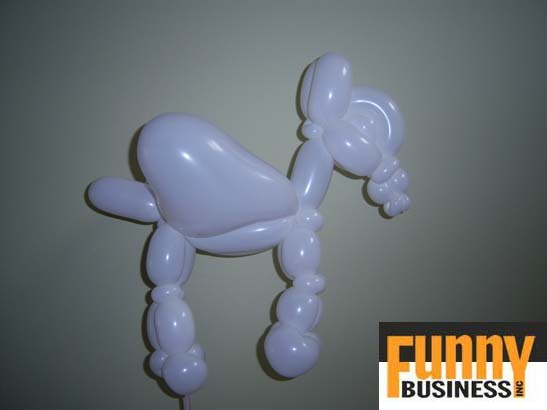 Tranquility sets in; knowing that behind every Pegasus twisted and joke uttered is a veteran entertainer insuring that the unexpected pop will not deflate the fun of the Exxon Mobil 1 message. 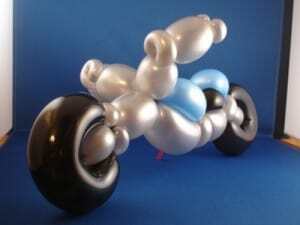 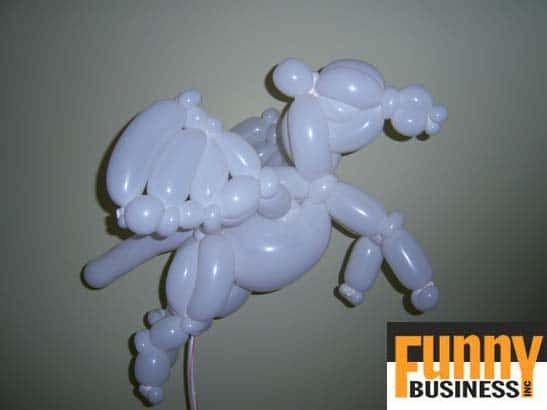 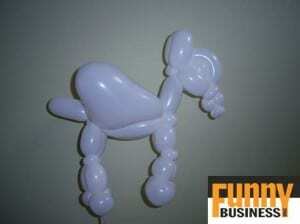 Pegasus – Multiple balloons, easier to reproduce.